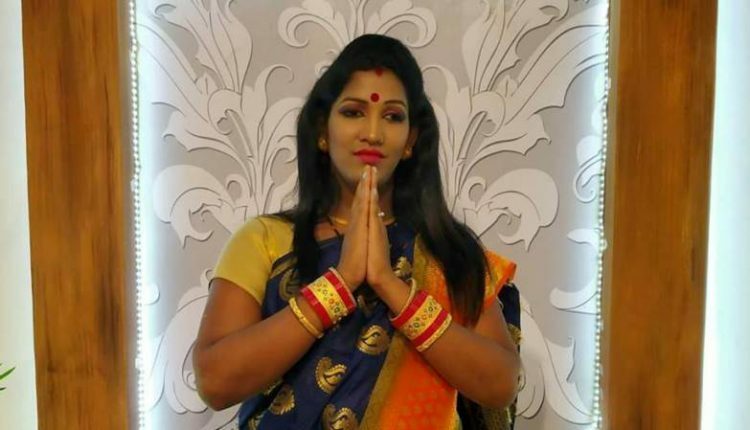 Bhubaneswar: Kajal Nayak became the first transgender to contest the Assembly election in Odisha as the state unit of Bahujan Samaj Party (BSP) named her in its first phase candidates announced on Saturday. 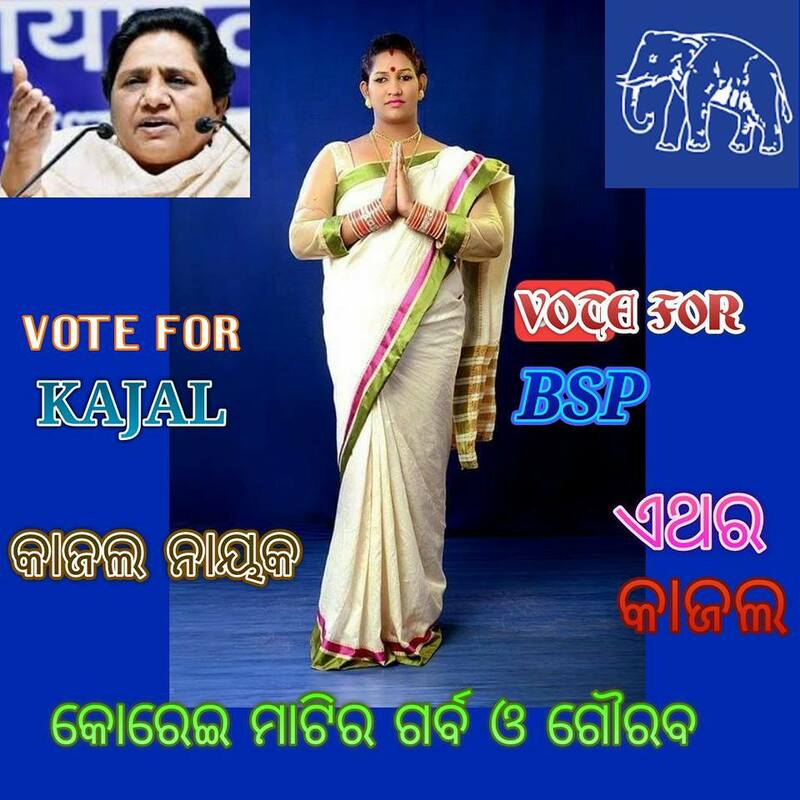 As per BSP’s announcement, Kajal, a social worker, will contest the forthcoming Odisha Assembly election from Korei assembly seat of Jajpur district. The then Kuna Chandra started wearing sarees after realizing that she was more a girl than a boy. However, after facing massive protest from his family and friends Kuna Chandra ran away from his house and started living in Paradip. 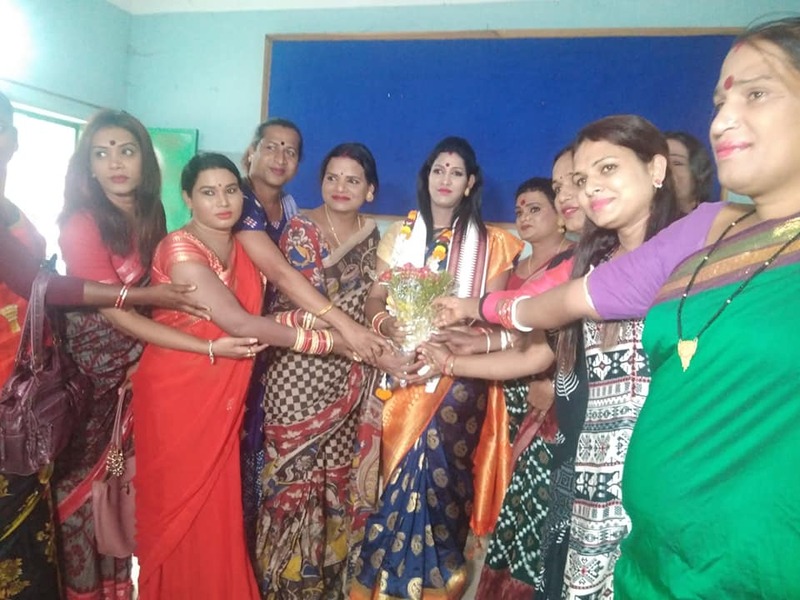 Later, she shifted to Jajpur after coming in contact with the members of the transgender community. Kajal has appeared her Matric examination this year. Notably, Odisha has 147 assembly constituencies that will go to polls in four phases starting April 11. It will conclude on April 29. The 21 Lok Sabha elections will also be held simultaneously. The 2019 Elections will be held in Jajpur district on April 29 for wich, the notification will be out on April 2.